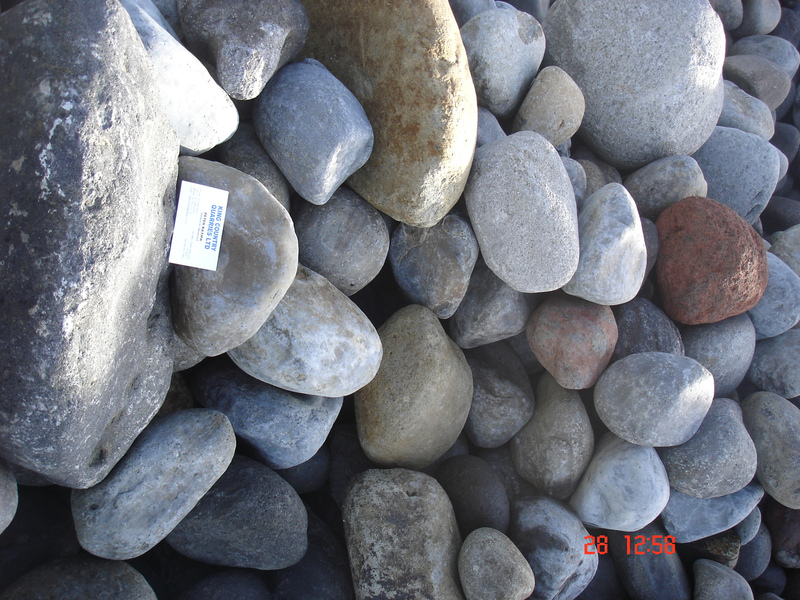 Ruapehu stone is a natural formed pebble from years of tumbling in the Whanganui River. 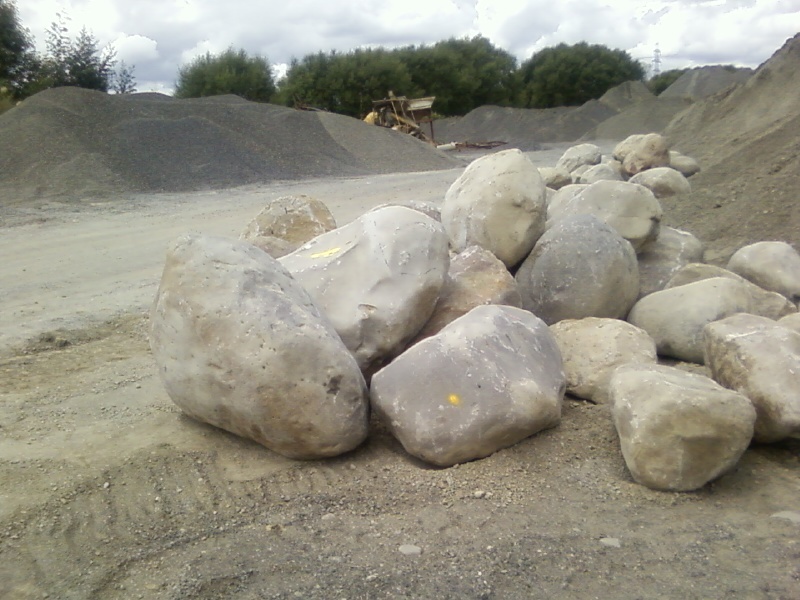 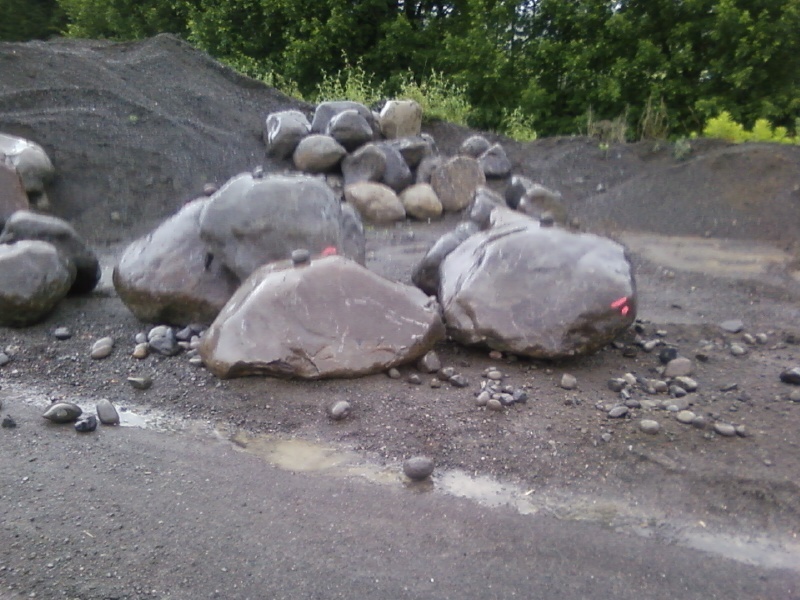 King Country Quarries wash and grade the stone in to several grading sizes. 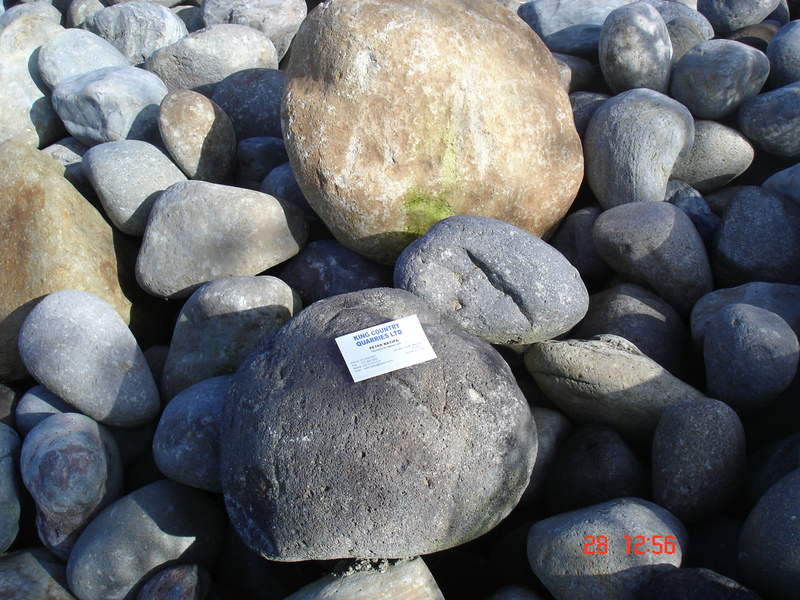 25-65mm Ruapehu stone. 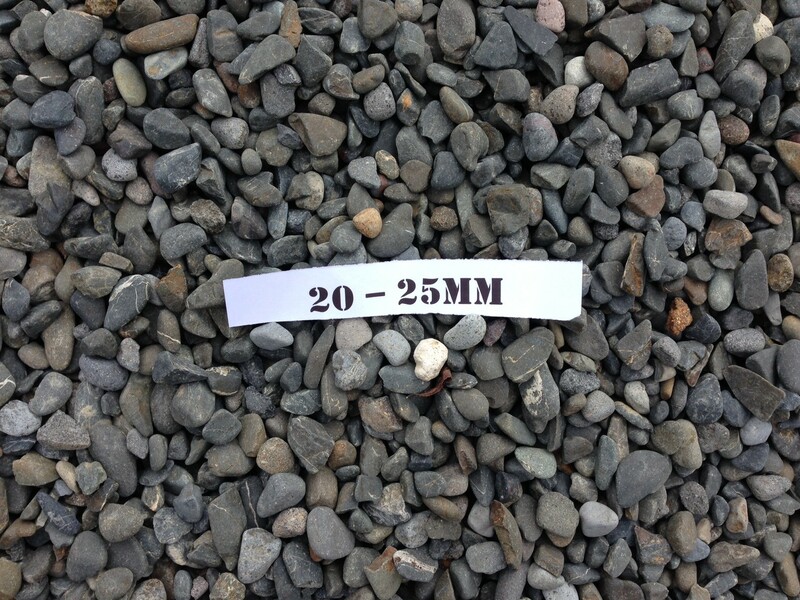 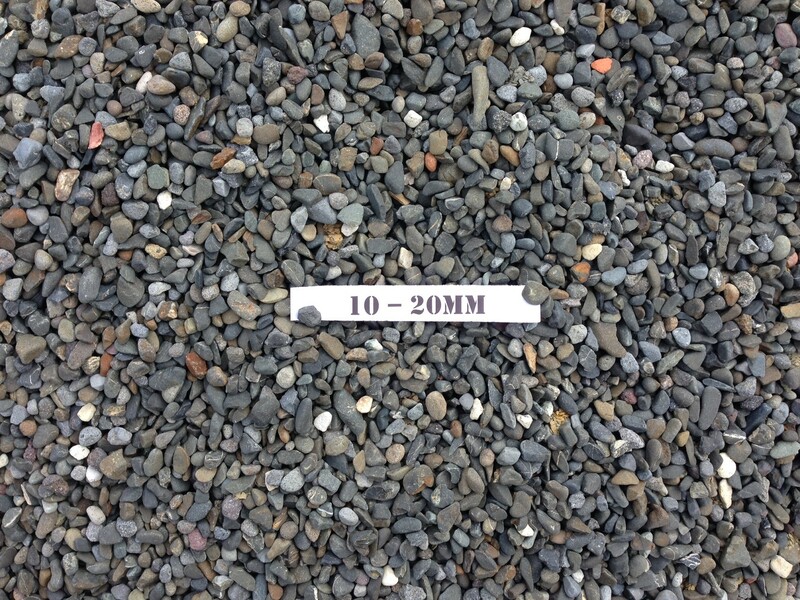 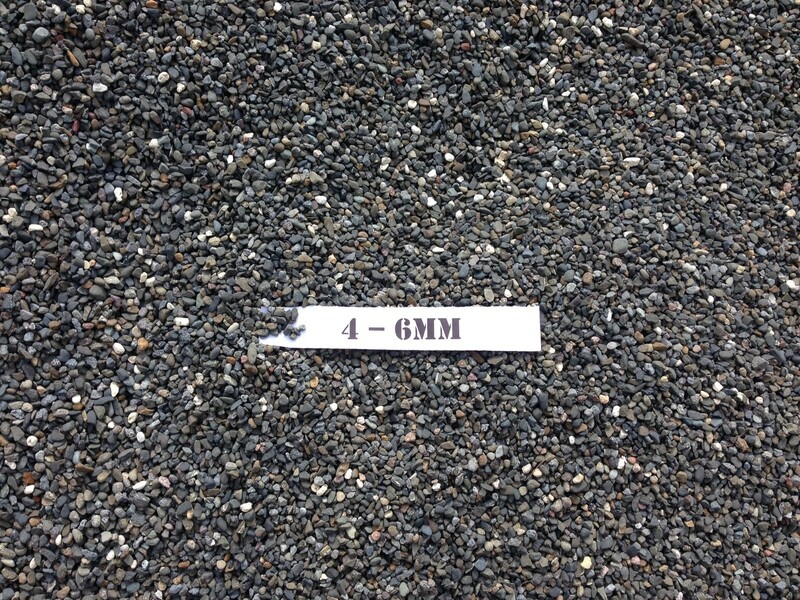 A gray pebble as the name suggests 25-65mm in size. 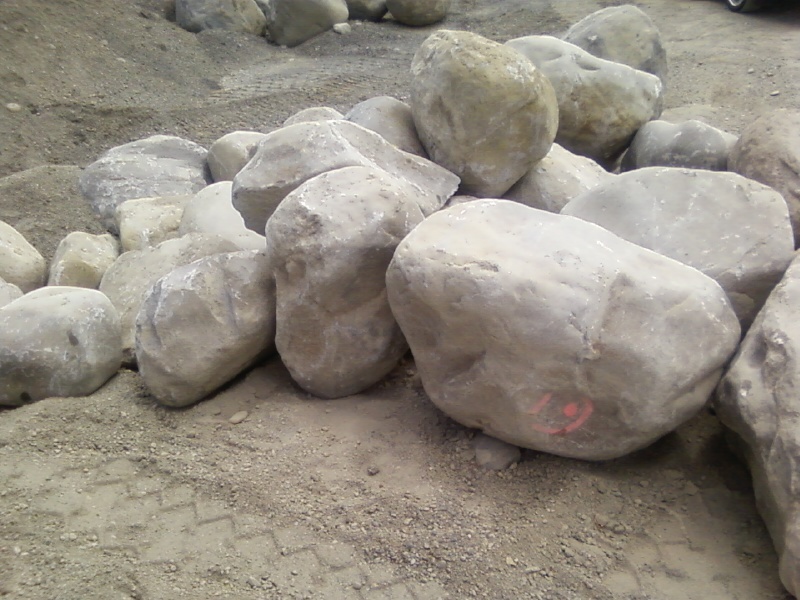 65-200mm Ruapehu stone unwashed. 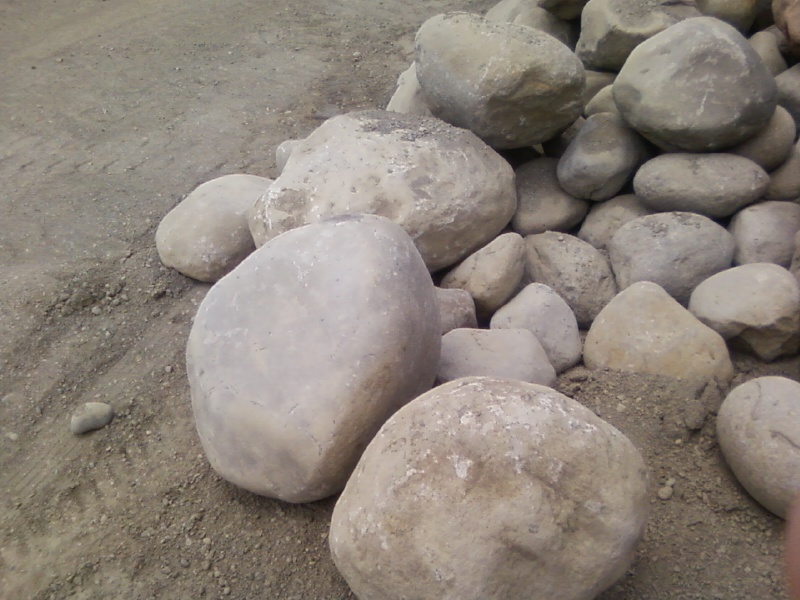 A gray stone ranging from palm to 200mm in size. 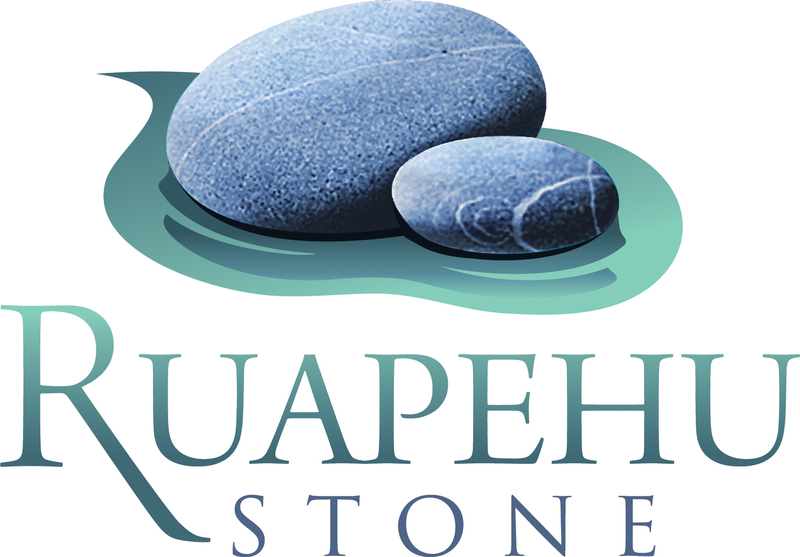 200-400mm Ruapehu stone unwashed. 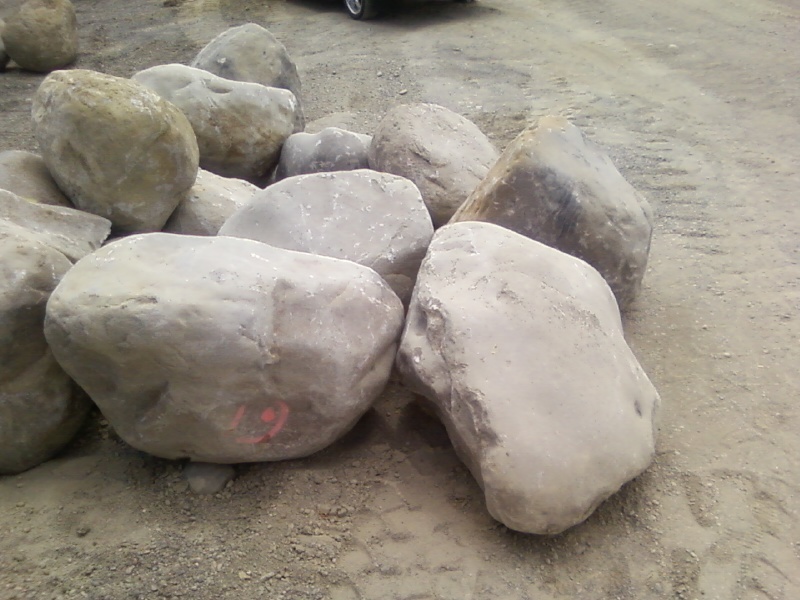 Gray in colour now getting to the small boulder sizes. 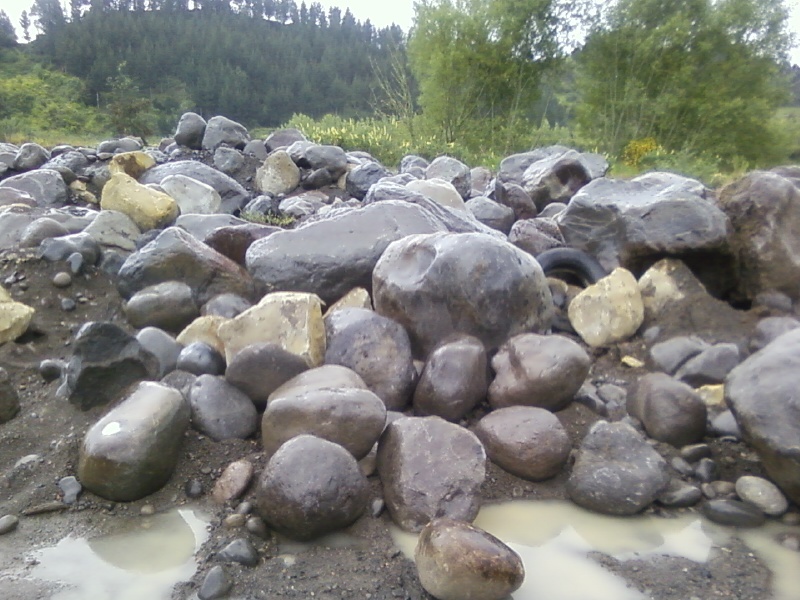 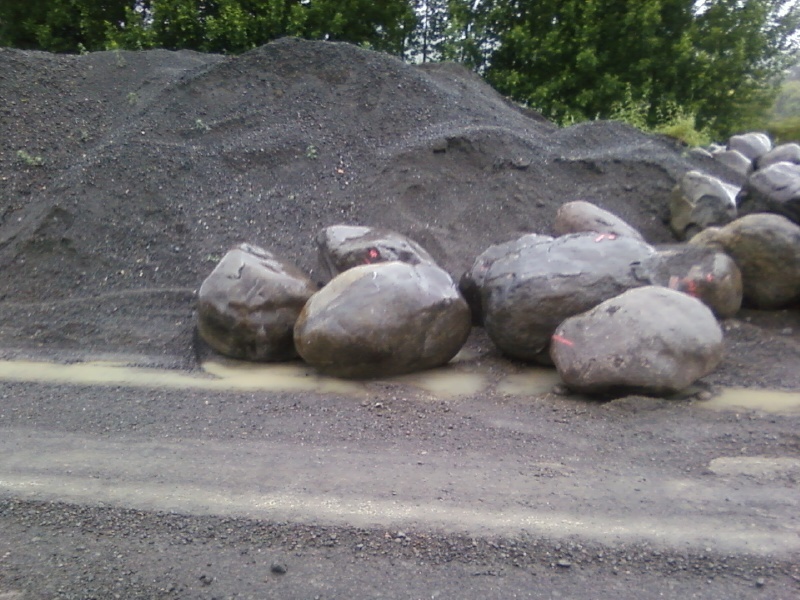 River boulders. 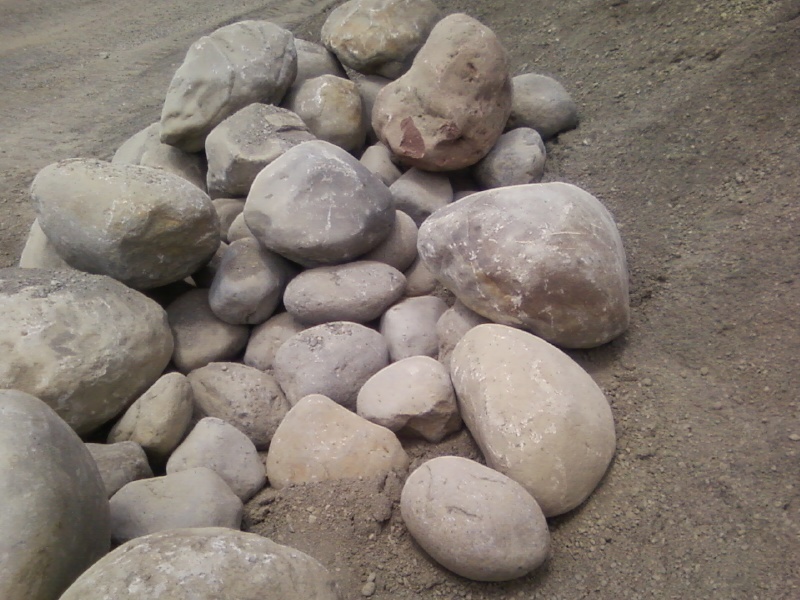 Small to large in gray hard rock to white soft rock that can be carved of polished.